Open House Sunday April 2, 2017, 2-4 PM. 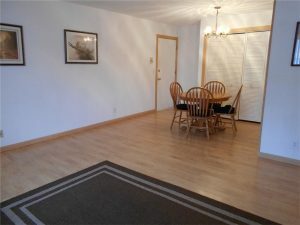 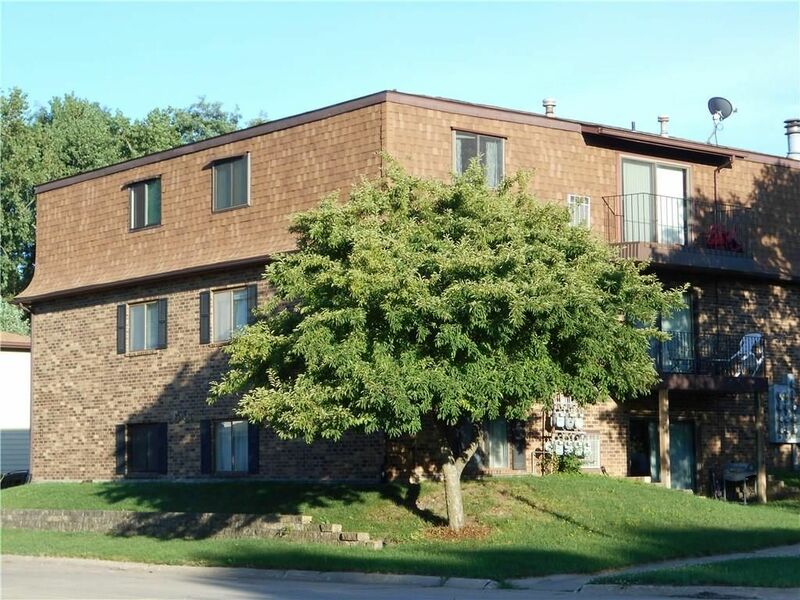 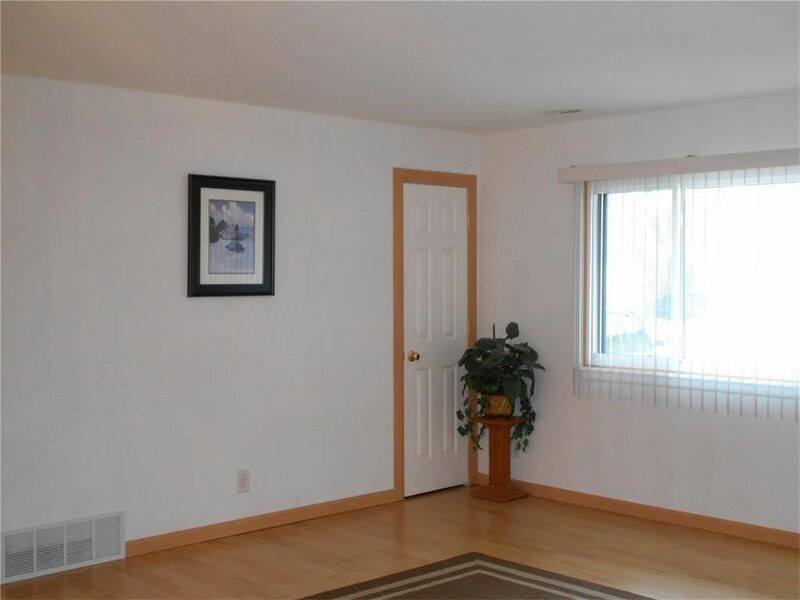 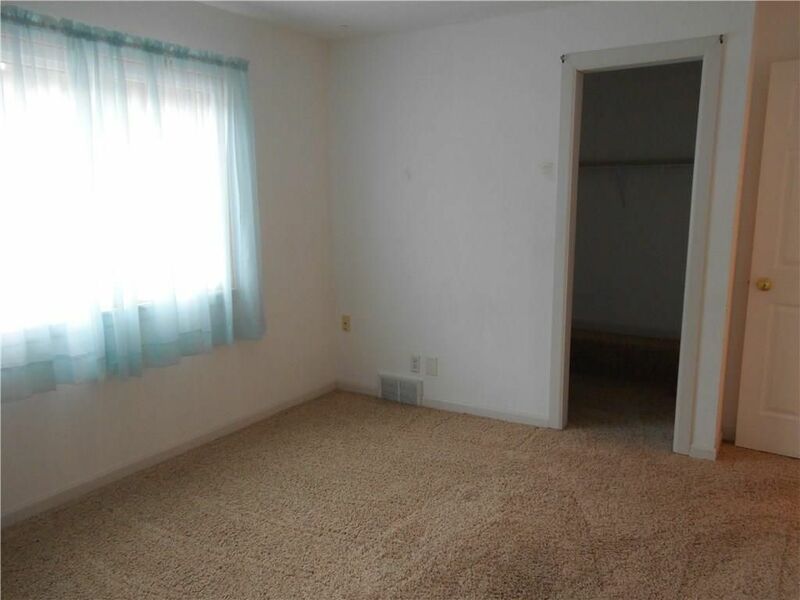 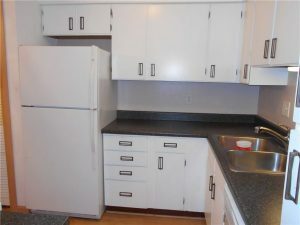 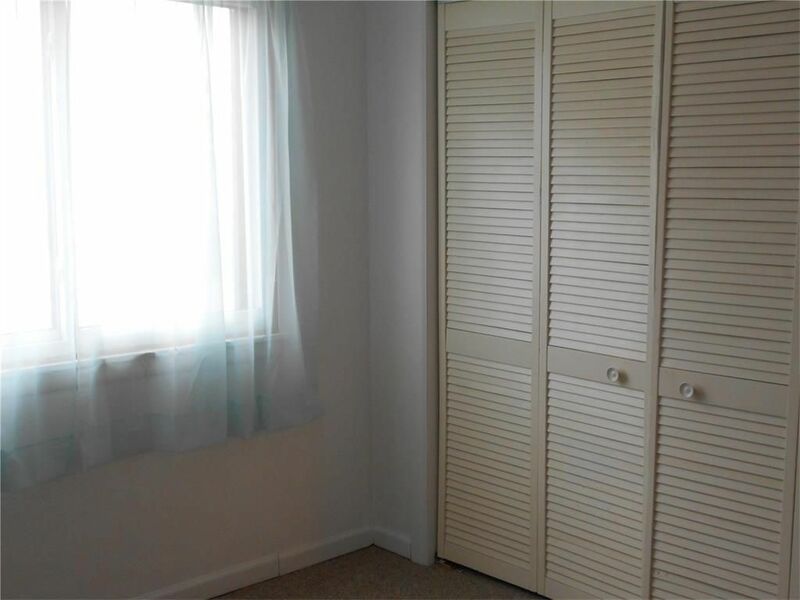 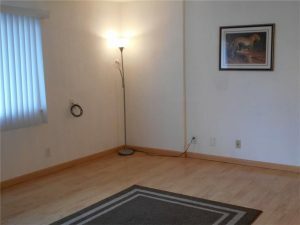 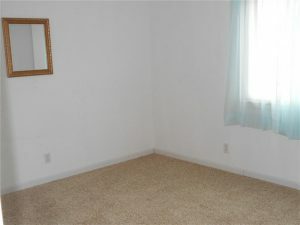 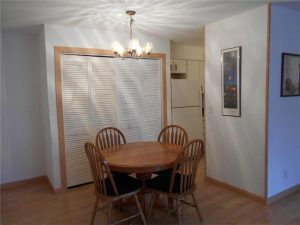 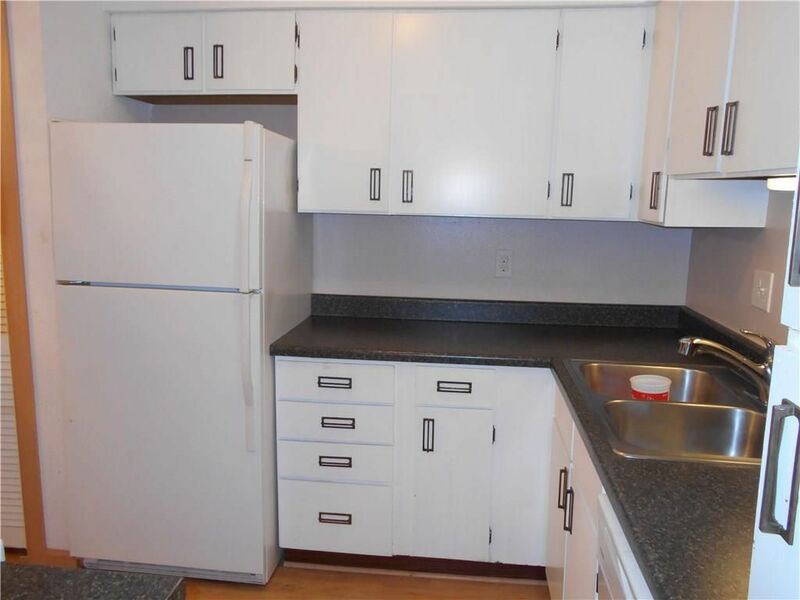 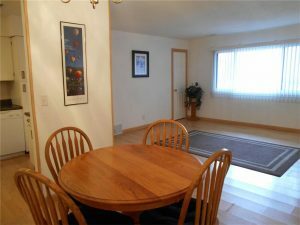 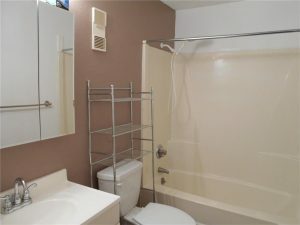 Clean condo with a secure entrance. 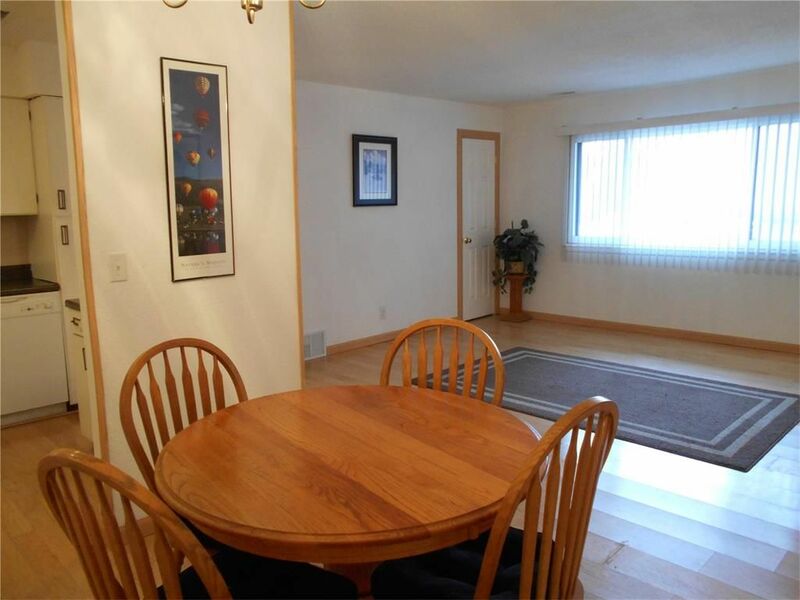 Very sharp & affordable, meticulously maintained. 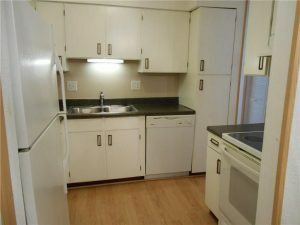 Updates include new replacement windows with life-time warranty, new furnace & A/C, fresh paint & laminate floors in kitchen & living room. 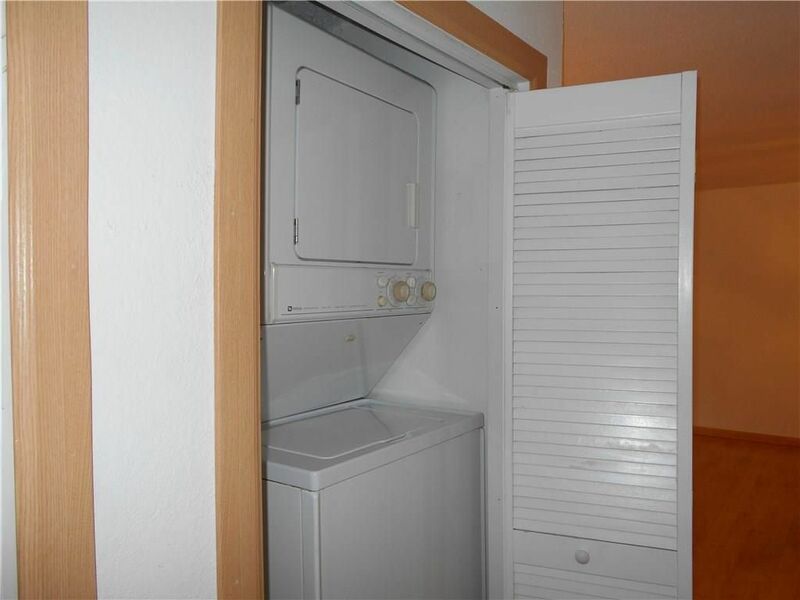 Stack washer/dryer in the unit. 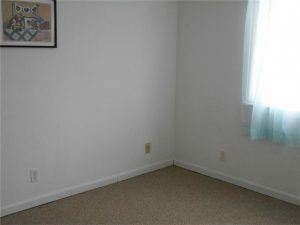 Dogs not allowed, cats are allowed.